Soft and nice fit in dry weather. Not recomended when it rains. 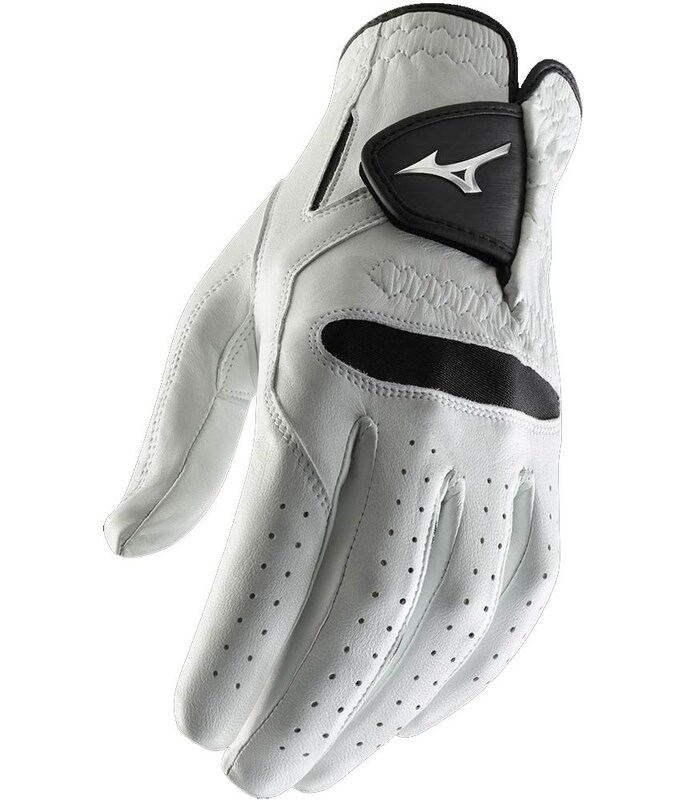 I have used Mizuno leather glove for over 25 years and this latest pro glove is a great item. It is made from very soft, but durable leather and gives you comfort every time you wear it. Mizuno have added in the black stretch insets, which are fine, but I am not sure how they will hold up with continued use over a long period. So far its fine (the glove is 12 rounds old). If its anything like the Mizuno leather gloves I have used in the past I will be very happy. Really comfortable fit which stretches precisely where required. Very durable considering the fine quality of the leather. This is the only golf glove which I buy. This is because it fits me well and gives me a great feel of the club which is important as I only have small hands. Sizing Guide The finest grade of Cabretta leather gives you the incredible feel, grip and comfort that makes this the choice of Luke Donald. 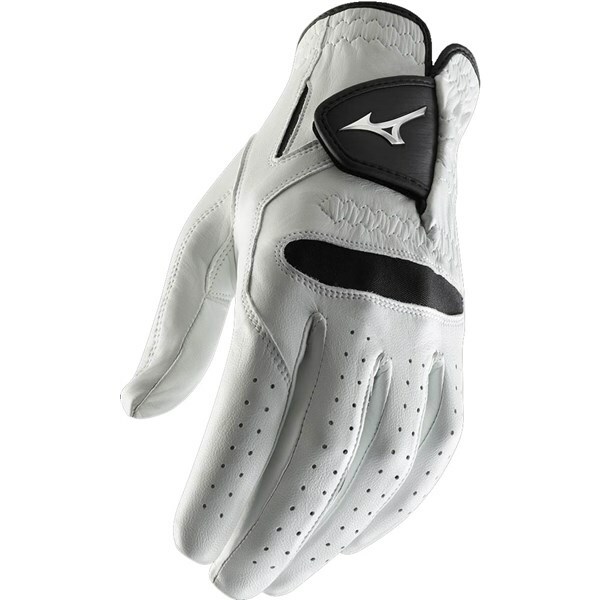 A combination of premium soft Cabretta leather and flexmesh technology provide and exceptional fit to the Mizuno Pro golf glove as well as brilliant grip and durability. The mixture of material will help deliver the perfect amount of grip and feedback needed to perform at your best in all kinds of weather conditions.